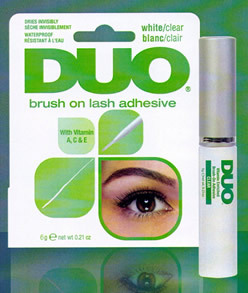 Duo Brush-On Striplash Adhesive (0.18oz, 5g) with vitamins he newest addition to the DUO family comes with a convenient, ultra-think brush and vitamin-enriched adhesive with Vitamin A,C & E. It provides the most precise application for strip lashes, and promotes healthy skin and lashes. The adhesive formula is also latex-free so it is safe for contact lens wearers and sensitive eyes. 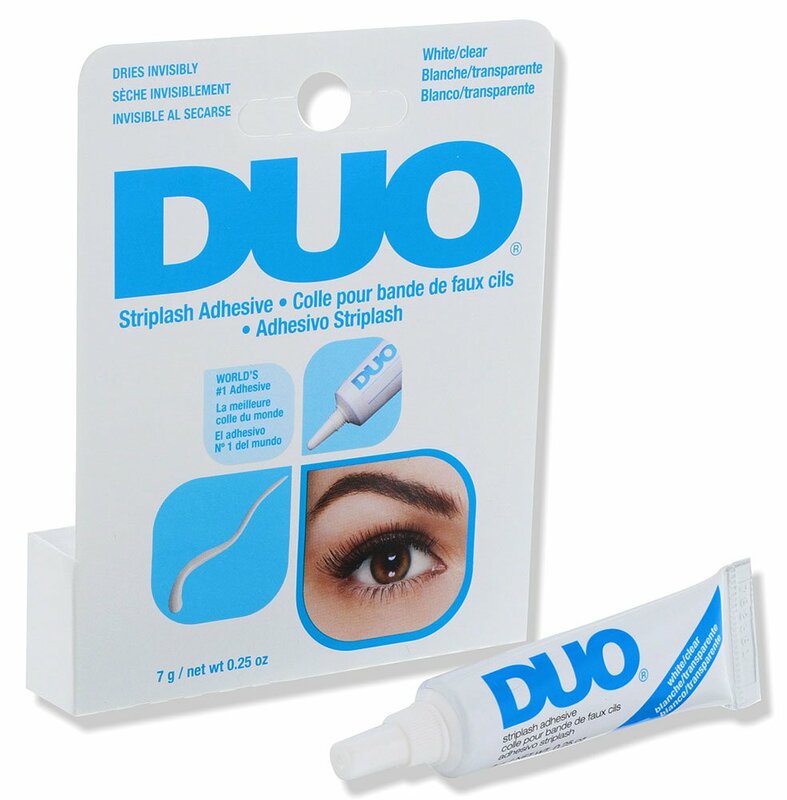 Available in DUO Brush-On Adhesive 0.18 oz Clear Tone (56812): Ideal for: Sensitive Eyes, Contact Lens Users, Natural and Light Color Lashes, Light Density Lashes, Under Lashes. Available in DUO Brush-On Adhesive 0.18 oz Dark Tone (56896): Ideal for Smokey Eye Makeup, Eyeliner Effect, Dark Color Lashes Thick, and Voluminous Lashes. Step 1: Check fit: Align band with natural lash line. Trim excess if necessary. Step 2: Apply adhesive: Apply a thin line of adhesive along band. Wait 30 seconds to set. Step 3: Apply lashes: Secure lash band by pressing onto lash line. 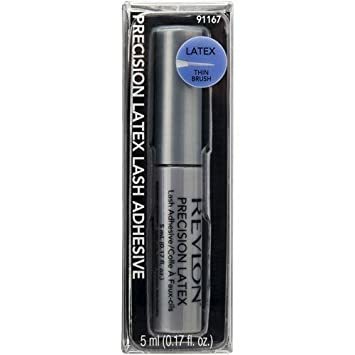 We love the control this adhesive offer with its faster drying so no more wait for the adhesive to get tacky and you only need a thin amount for your falsies to stay on all day. For those with watery eyes or if you are wearing a thicker band, apply a little extra adhesive on the inner and outer corners and you are good to go! To Remove: Gently peel lash strip from outer to inner corner of lid. Keep away from children. Use only as directed. Avoid getting into eyes. If contact occurs, wash eye immediately with lukewarm water. Seriously the best invention ever. No reason to ever use the old tube again. I refuse to try any other glue. This one works so well for me. 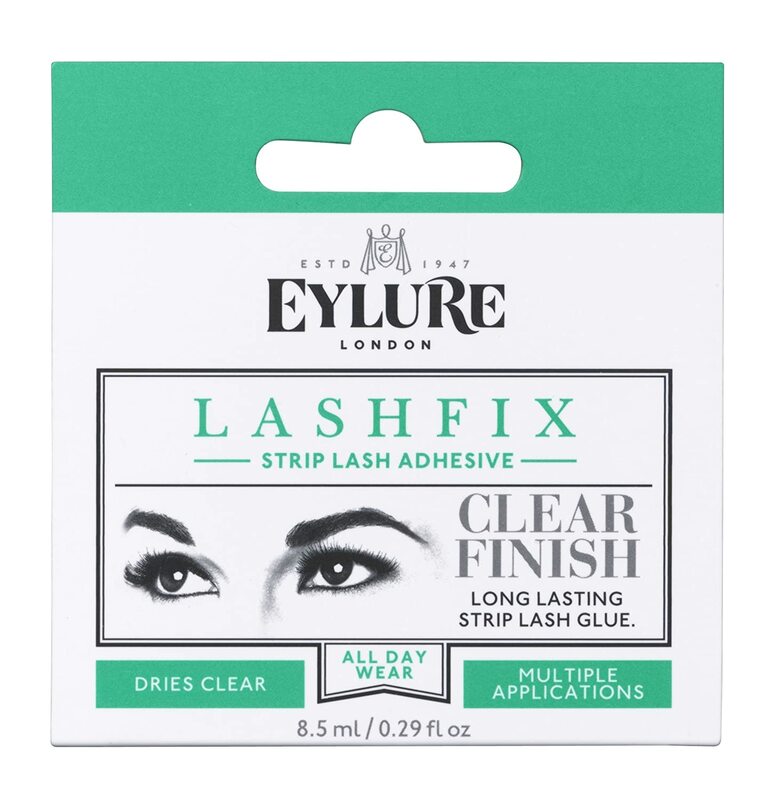 I wear false eyelashes every day and with this glue they stay on all day and night. They're easy to take off once i need to remove them tho .The bottle will last me for months. The brush makes application very easy. I also wear contacts and have never once had any irritation occur which is great. I like this glue a lot. Love the brush! =) This glue was easy to apply and my lashes stayed on the whole day. 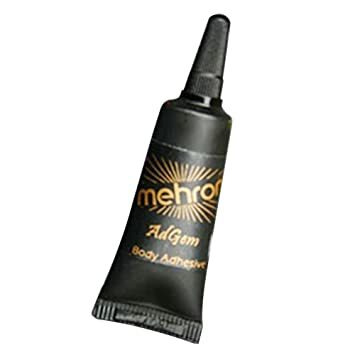 I started wearing falsies and my friends recommended this glue to me. i think It's the best! This has become one of my favorite eyelash glues. If you cant live without falsies, purchase the DUO Brush On Adhesive trust me you will love t also.. 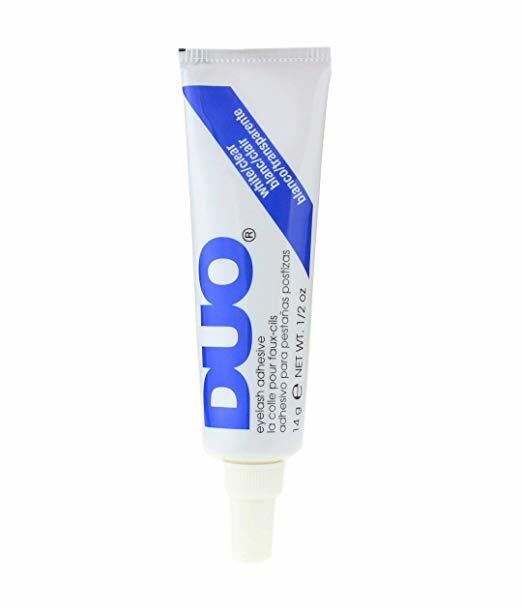 It is the glue you NEED it works the same and if not better than the other duo adhesives. best invention ! love my falsies! Thank goodness someone thought of this ! I wear this with all my lashes .